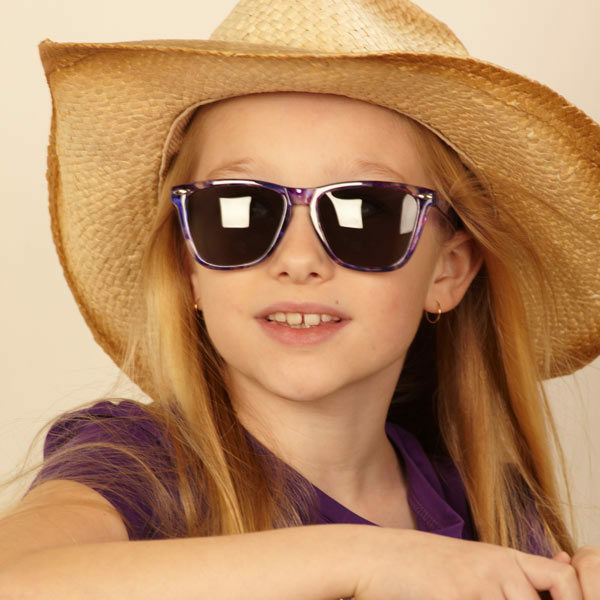 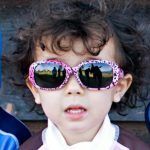 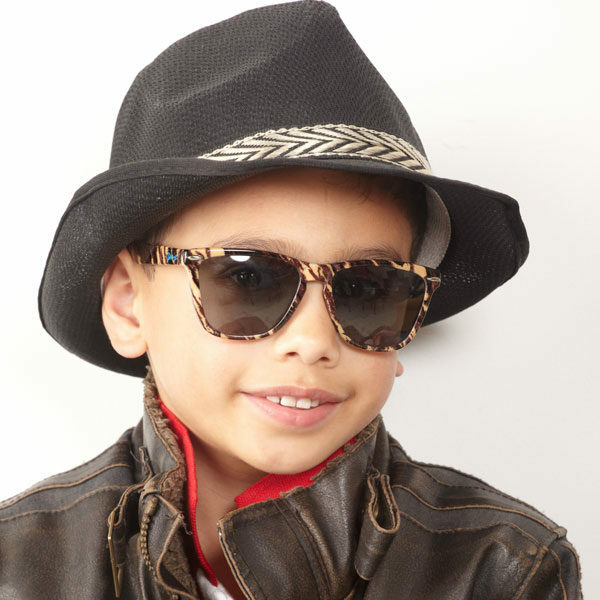 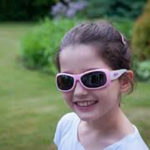 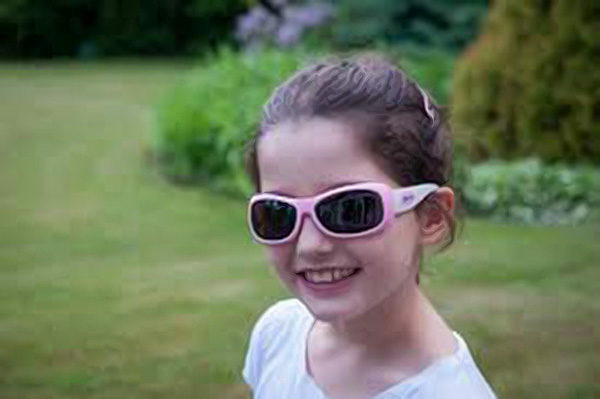 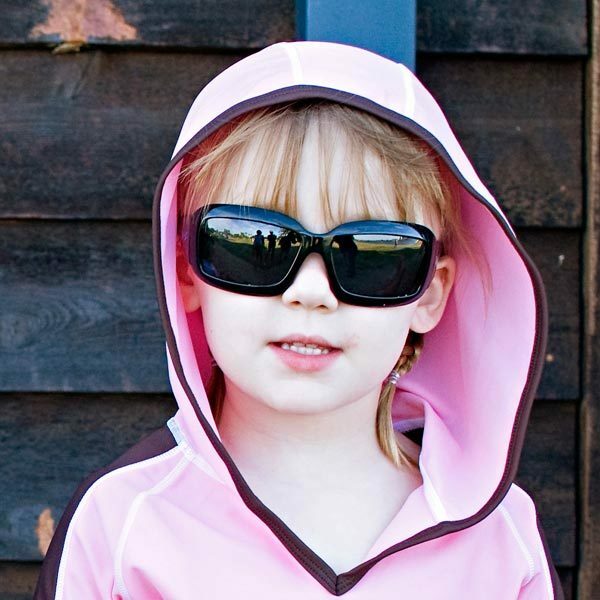 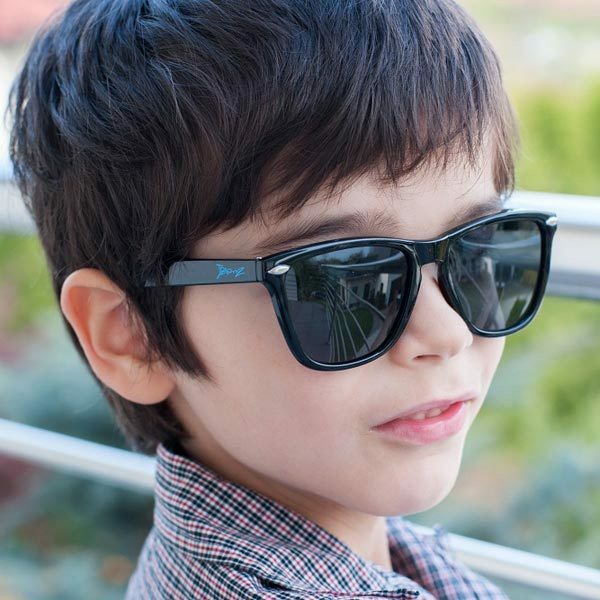 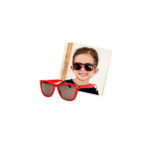 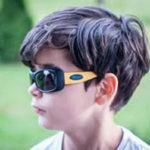 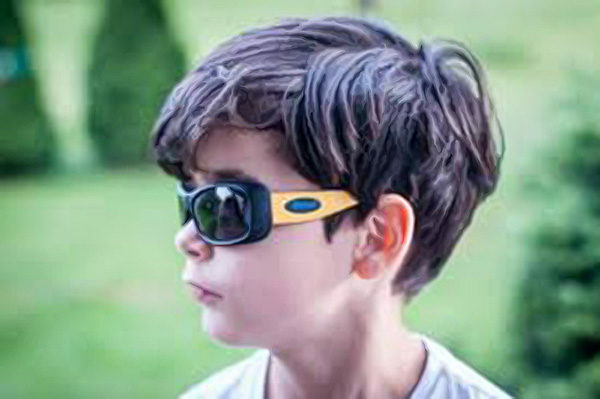 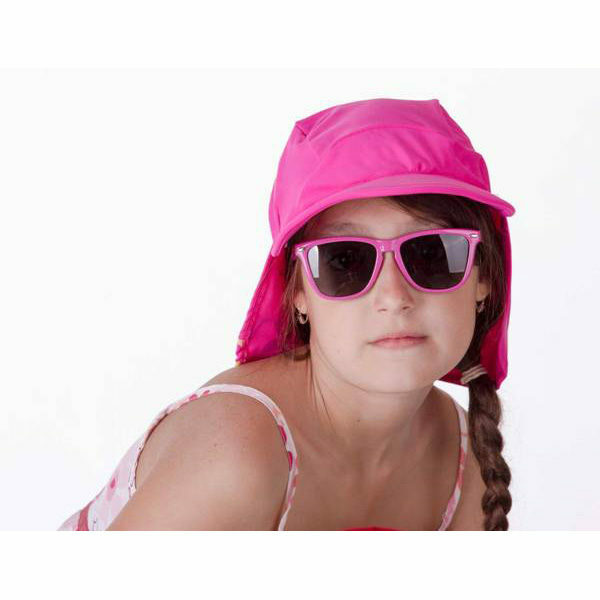 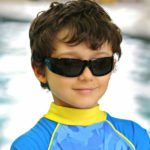 JBanz are uber-cool sunglasses for older children aged 4-10 years, featuring soft, flexible arms and sturdy, slick styling! 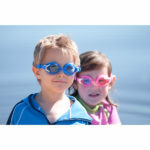 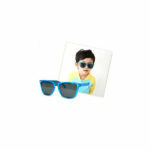 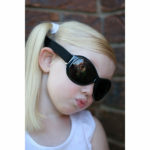 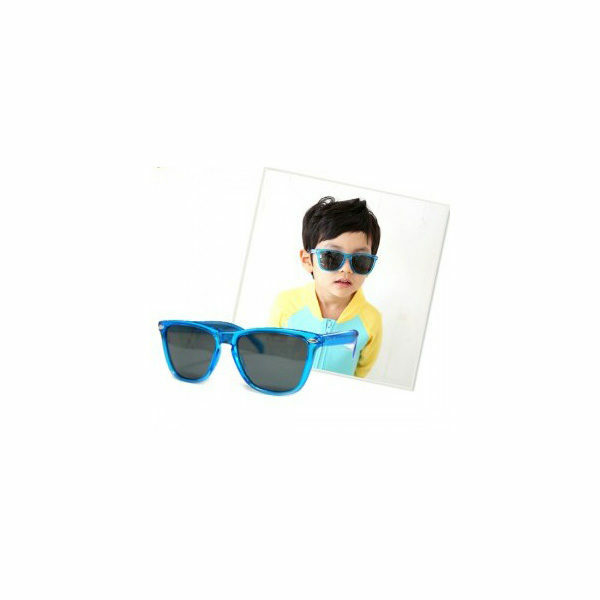 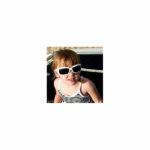 Check out the different styles in the JBanz range – there’s sure to be a frame to suit your child! JBanz sunnies’ UV400, Category 3, polycarbonate lenses offer 100% UVA and UVB protection – and the styles listed here are polarised to neutralise glare from sun and water! 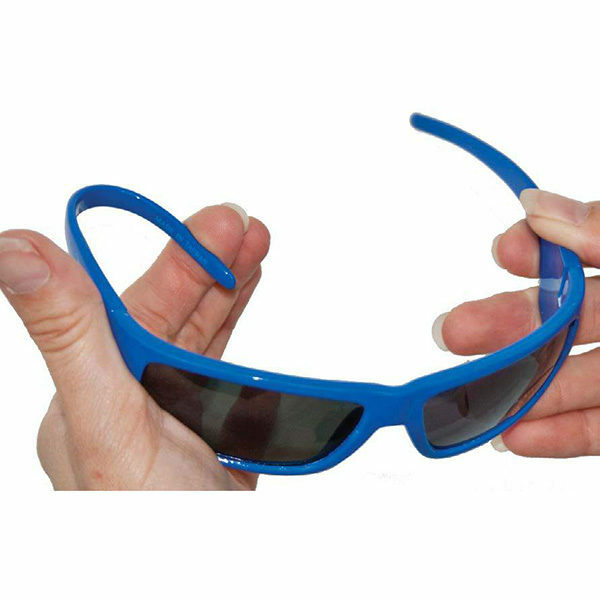 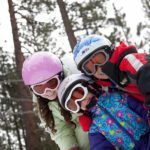 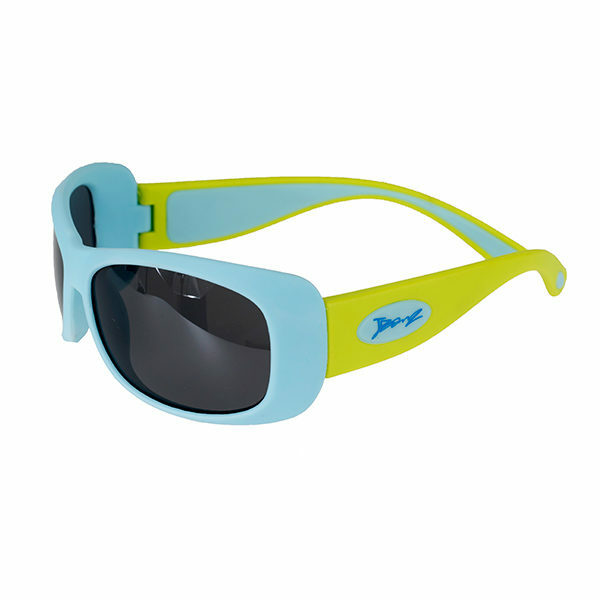 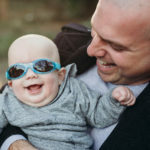 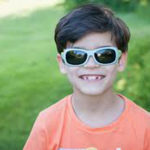 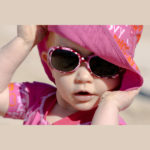 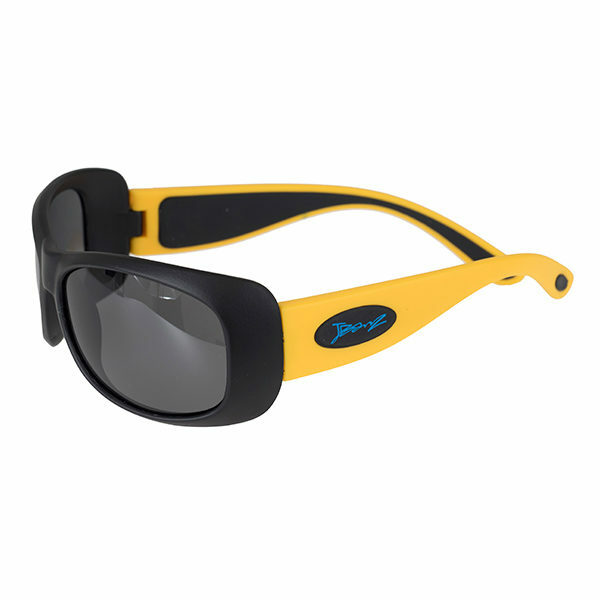 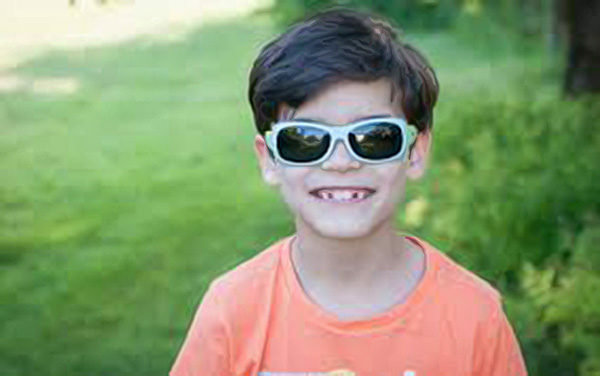 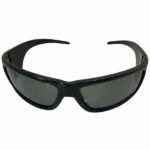 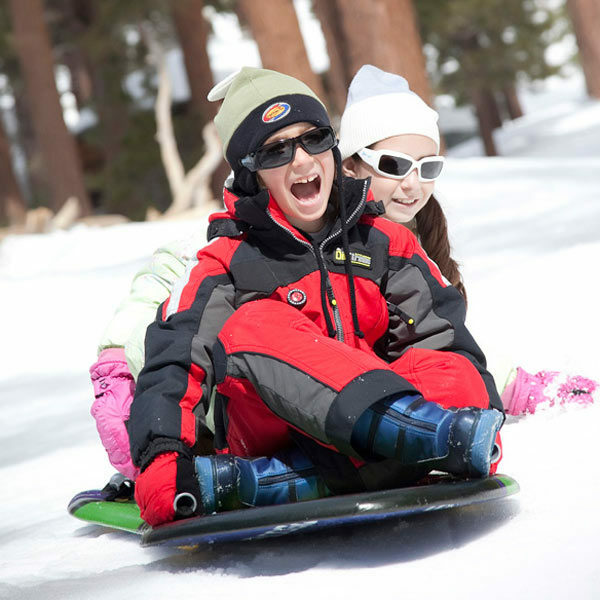 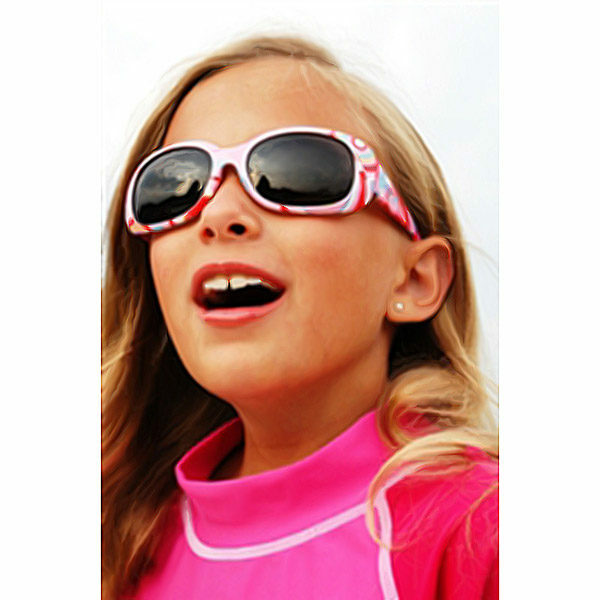 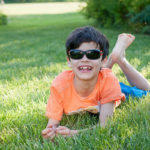 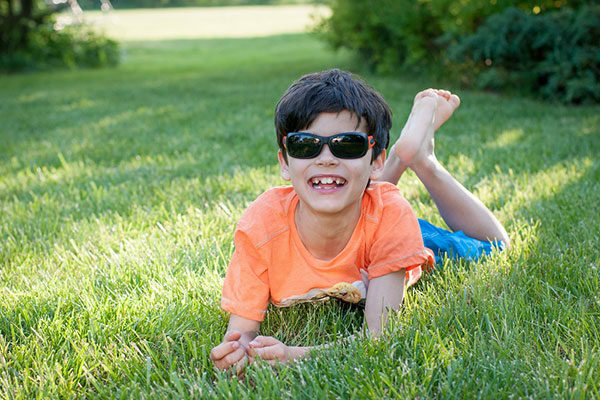 The unique flexible arm on JBanz sunglasses extends their life by allowing the arms to bend during rough play – and increases comfort for the wearer. 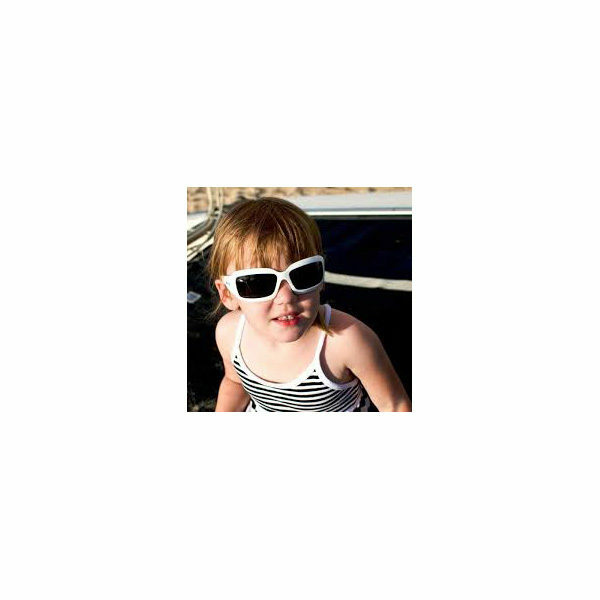 All JBanz sunglasses meet all international safety standards for sunglasses (in New Zealand the relevant standard is AS/NZS 1067:2003). There are four different styles in the JBanz range: Flexerz, Flyerz, Patternz and Wrapz. 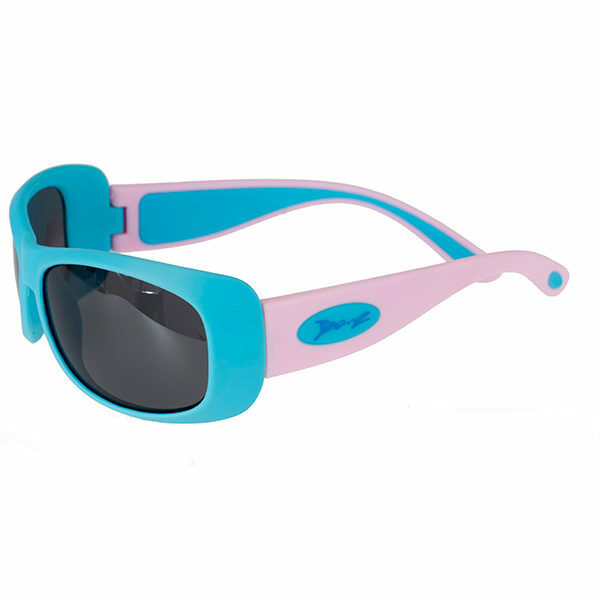 Chunky JBanz Flexerz are available in Aqua/Lime, Aqua/Pink, Black/Mustard, Black/Orange Black/White and Pink/White colourways. 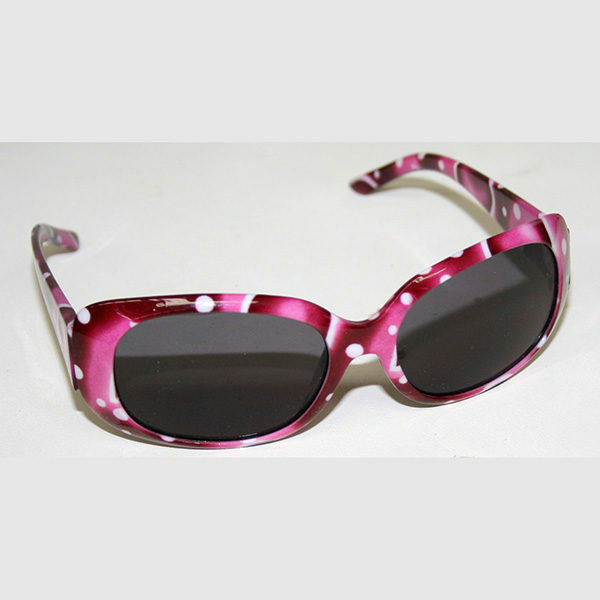 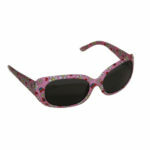 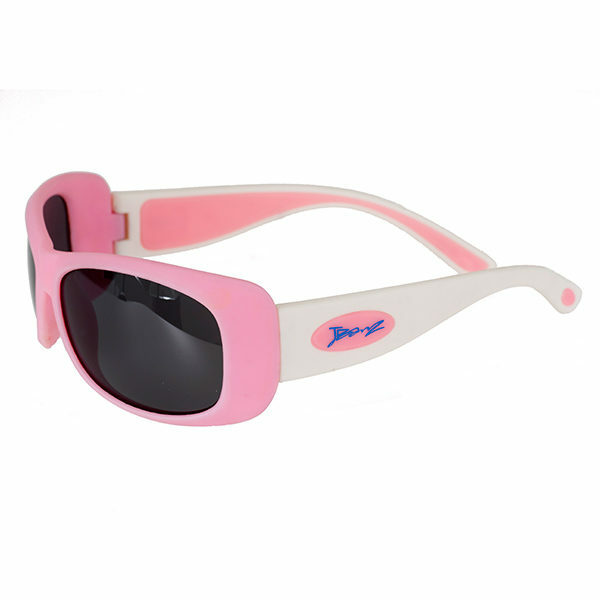 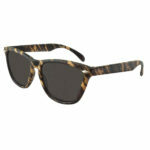 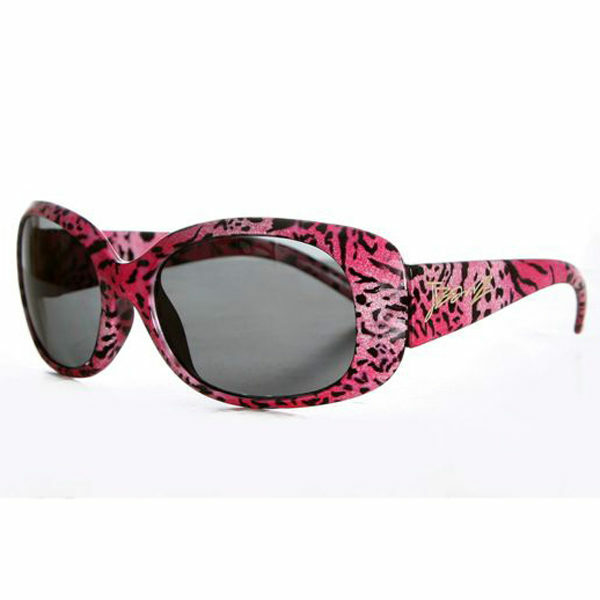 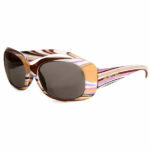 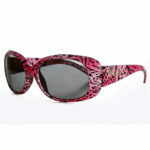 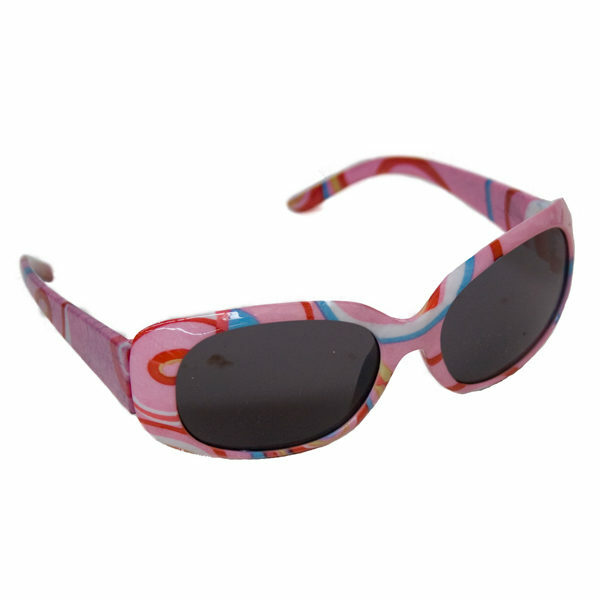 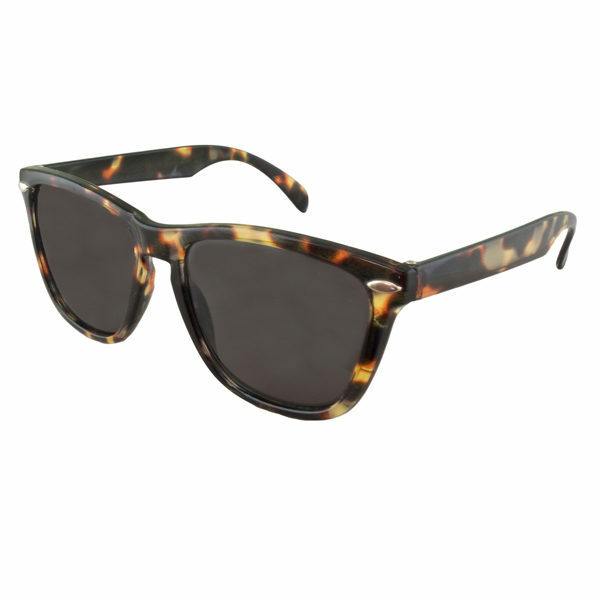 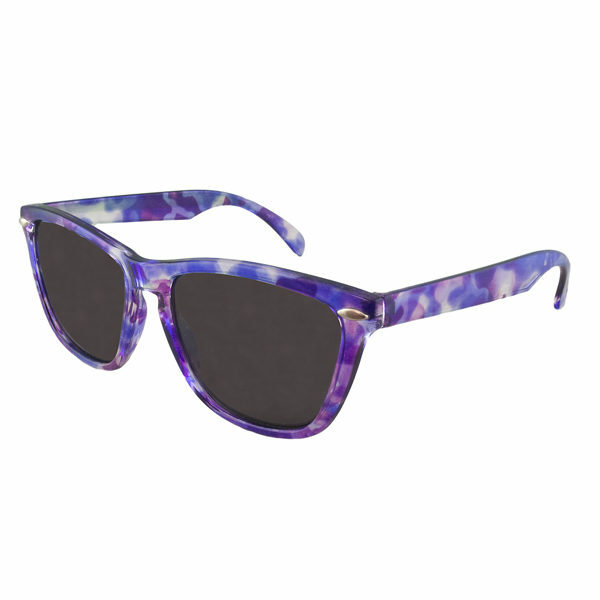 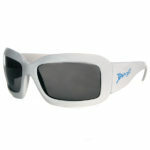 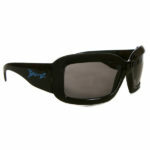 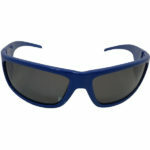 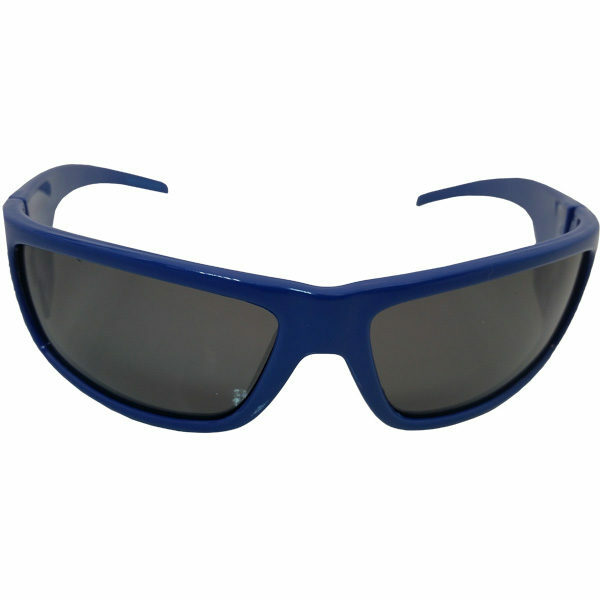 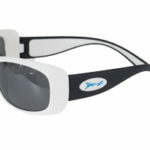 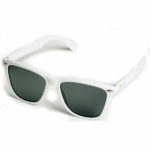 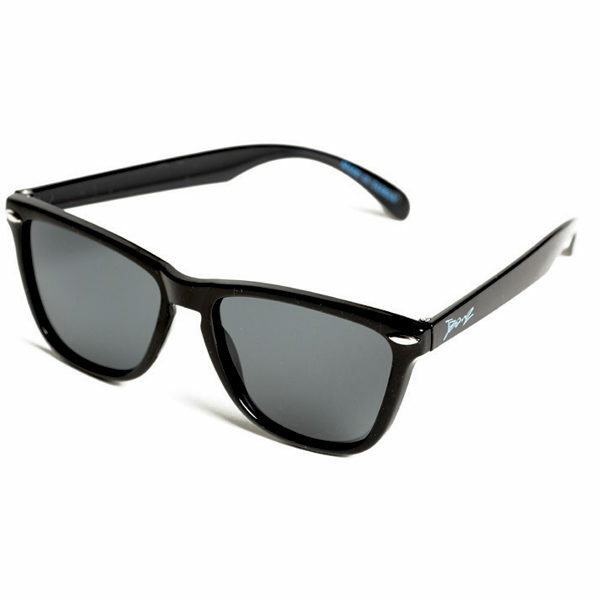 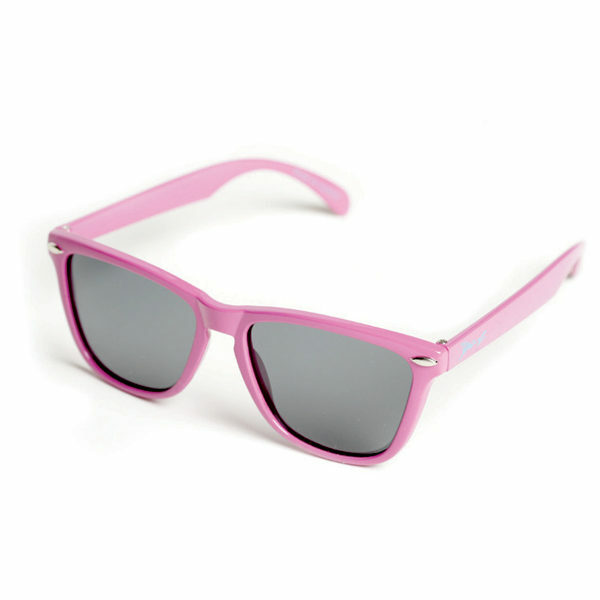 Wayfarer-style JBanz Flyerz come in Black, Blue, Pink, Red, Tortoiseshell, Tortoiseshell Purple, Tree Bark and White. Cool JBanz Patternz are available in Lilac Stripes, Maroon Dots, Pink Flowers, Pink Leopard and Pink Stripes. 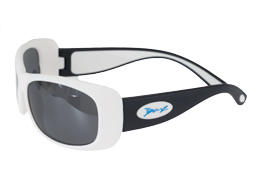 Classic JBanz Wrapz are available in Black, Blue, Square Black and Square White.